Kenya to face Tonga in their opening World Cup Rugby fixture in San Francisco USA on Friday. 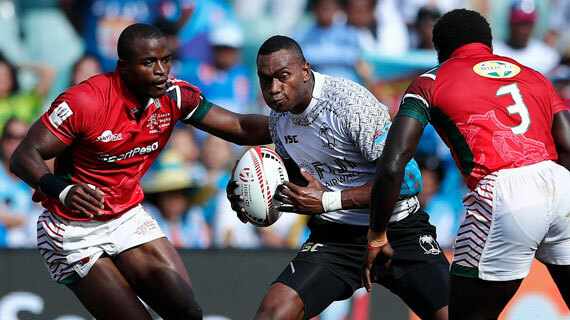 Fresh from an impressive season where they finished 8th after the recently concluded Sevens Series with a historic 104 points, Kenya coach Innocent Simiyu has said his boys will need to be in their best form in a tournament that has adopted a new knockout format. Powered by a well blended squad that includes second highest try Scorer -at the series- Collins Injera, Kenya will be keen to advance to the next round where the winner of the first fixture of the day will be facing Scotland on Saturday.